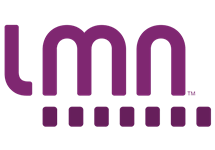 LMN (an acronym for its former name Lifetime Movie Network) is an American digital cable and satellite television network that is owned by A+E Networks which carries movies and exclusive shows aimed at women, especially made for television movies. Many, though not all, of the movies that air on the network are Lifetime originals that were first shown on the flagship Lifetime channel; in turn, the network also premieres original films that are later broadcast on Lifetime. 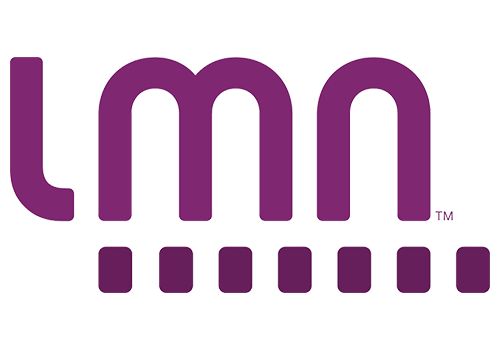 "Every Night is Movie Night"
LMN is the entertainment destination for women to connect to powerful stories and experience real emotion through our original premiere movies, series and documentaries and scripted dramas. Relatable yet extraordinary characters and suspenseful storytelling of real-life and fictional experiences reel viewers in and keep them engaged. 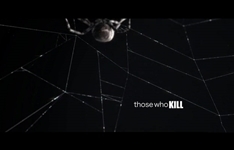 In March 2014, A+E Networks moved the drama series Those Who Kill to LMN, becoming the first scripted series to air on the network, although it solely moved to LMN to burn off the remaining episodes of the low-rated A&E program. Summary: Catherine Jensen, a recently promoted homicide detective, tracks down serial killers and relentlessly seeks the truth behind the disappearance of her brother.